A quality experience at a pocket-friendly price. 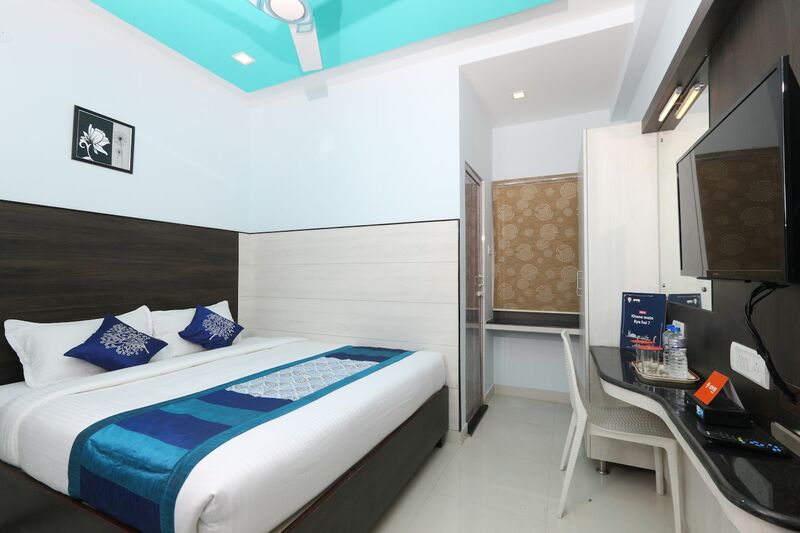 Situated in a well-established residential and commercial area, Saibala Budget Hotel offers a fulfilling and pleasant service at pocket-friendly cost. The Hotel has well-furnished rooms with unique ceiling and soothing pastel color combination. The decor in each room has a vibrant look with ample space for comfort. Guests can avail the facilities of free-Wi-Fi, card payment, and parking space. Travelers can avail a rejuvenating experience in the spa and indulge in the best dishes in the dining area. Travelers can explore key attractions like Sri Swaminatha Swamy Temple, Sri Utthara Guruvayoorappan Temple, and Krishnar Temple.